WALK THE TALK is what Connor Beasley would like to do as he hopes to double last season’s tally of winners in the UAE. 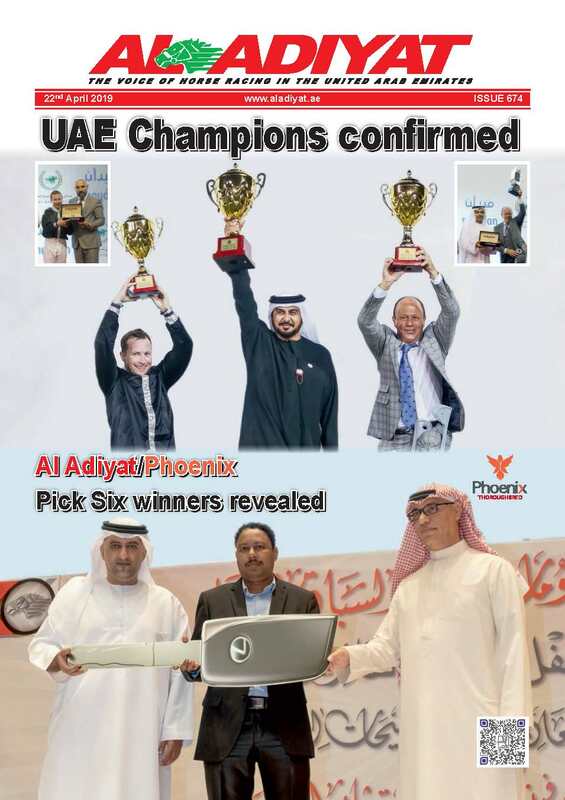 And the Irish rider appears well on course to be doing that after raking up a fifth winner of the season in the first three weeks, a performance that has seen him reach the early summit in the UAE Champion Jockeys’ table. 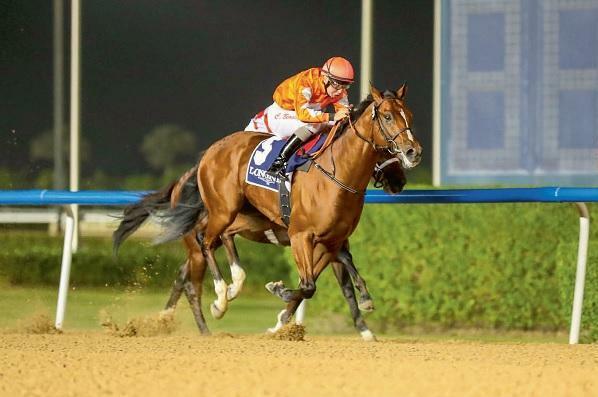 “Well it’s definitely a good start to the season and it’s always nice to get the victories early on so yeah, I am looking forward to riding more winners in the coming months,” said Beasley, who celebrated his fifth success at Sharjah aboard the Elise Jeanne-trained MH Reyah E’Shemal in a Purebred Arabian maiden. In his first season here in 2017/18, Beasley rode 11 winners and with the current term still in its infancy and five already under the belt, there’s no doubt the signs are looking good. “Last season was good and 11 a good number because it was my first time riding here and things worked out quite well,” Beasley said. 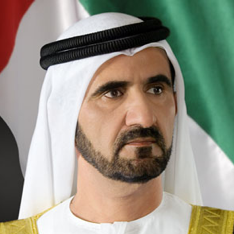 “I was here and it was a matter of trying to get a grounding of the place and I feel like I know the UAE tracks now. So, it’s a matter of attacking it hard again this season. “This year the target is to try and double the tally really if I can. 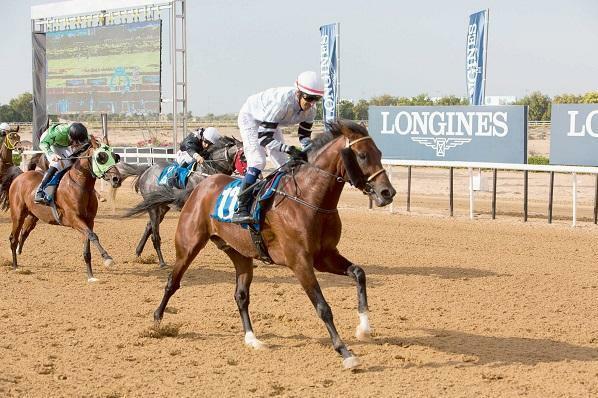 That’s what I really want to do.” Beasley is first jockey at Ahmad bin Harmash’s Al Aasfa Stables operation and with the form shown by the Emirati handler’s runners early on, things are looking bright for the pair. 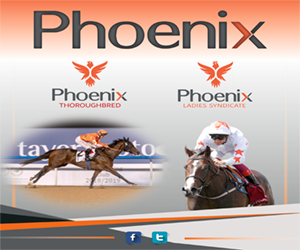 Riding for the newly-formed Phoenix Ladies Syndicate, the trainer and jockey pairing have already registered two wins from two runs with Superior and Walking Thunder both winning their respective maidens. New Trails’ stunning success in the feature on Meydan’s opening night of the season was also comforting. Beasley knows he has his work cut out, but with the quality available he is raring to go. “Obviously being first jockey to Ahmad bin Harmash this season means it’s a very good opportunity to try and double the tally,” added Beasley, who has also registered a Purebred Arabian win for Ernst Oertel. “We have a very good bunch of horses in the yard and they are all looking fit and strong. 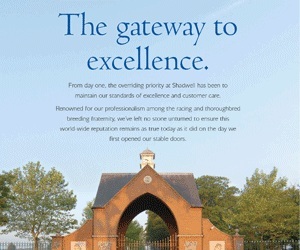 They are in good form so the rides are definitely there; it’s a matter of picking the winners really. “Looking at the quality of the runners we’ve had so far, all of the horses have shown plenty of potential and have run good races. “They’ve shown in the first few meetings of the season that they are ready and going the right way. I hope it continues and progresses properly. “The winners at Meydan on the opening night were good to get the ball rolling, but the rest of them ran well so hopefully they will come out and show bigger and better things in the coming months.” Beasley appears to have caught the attention of trainers here and apportioned credit to his agent Carl Hodgson for ‘working really well and bringing him more rides’. Bin Harmash is certainly impressed with his rider’s work ethic and believes the Irishman’s hunger will carry him a long way. “Connor feels at home here at Al Aasfa Stables. 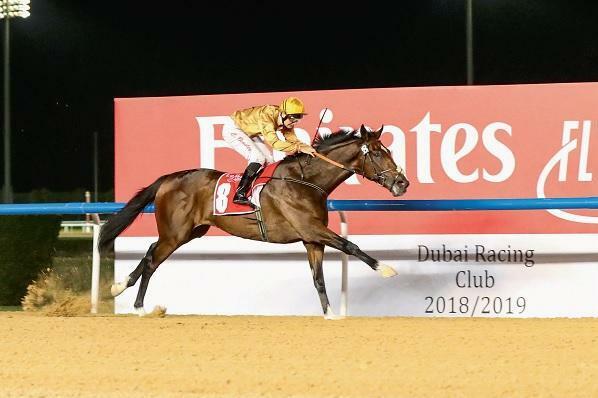 He is a very dedicated guy who is at the stable first and the best thing I like about him is that he has this genuine hunger to win races and do well,” Bin Harmash said. “I like working with him because he gives me good feedback to work with and so then I start to think about what we need to do and which races to pick for the horses, which is very helpful. “He is here early and will saddle his horses. For him, this is his home and these are his horses. I was very happy with him last season and if you can see someone willing to give his best for you, why won’t you support them?” Beasley is happy to oblige and is starting to repay the Emirati’s faith.